Registration is now live for the 2018 Awards Banquet on March 23 at the American Club in Kohler. 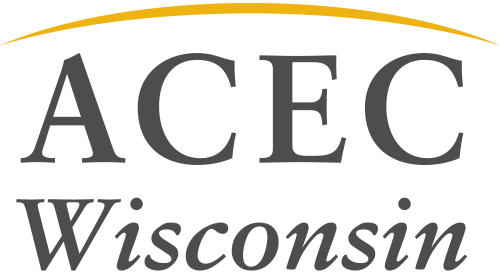 Celebrate with your colleagues and clients at the 47th Annual ACEC WI Awards Banquet. The gala event honors the 2018 Engineering Excellence Award-winning projects, volunteers and the Leadership Institute Class of 2018. To register, please mail or email back the registration brochure to ACEC WI. The registration deadline is March 16.